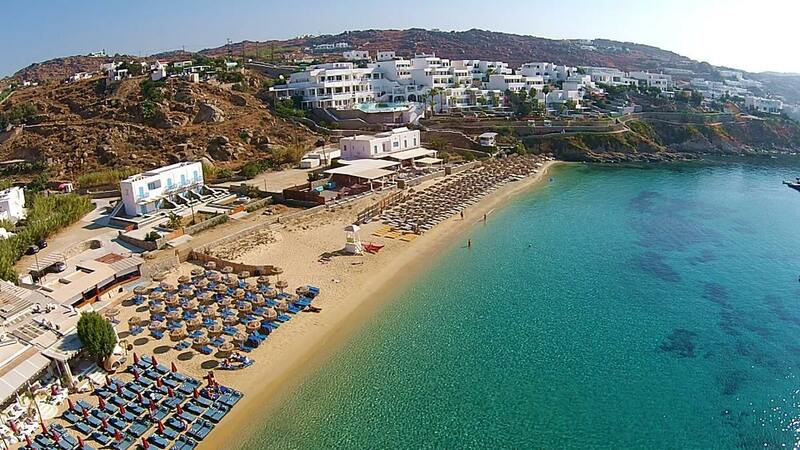 Mersini beach Mykonos is next to Foko beach. 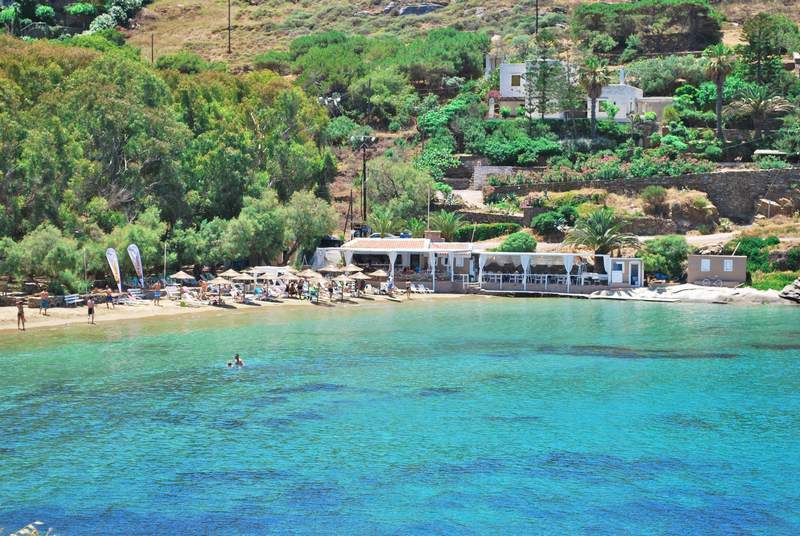 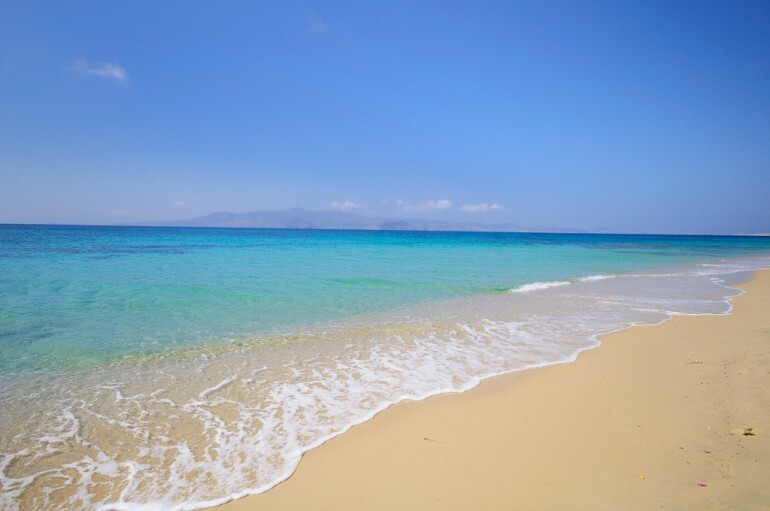 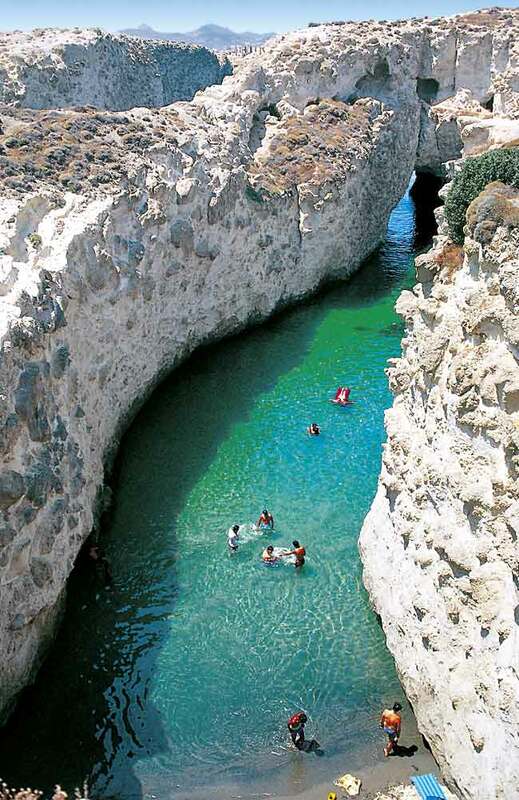 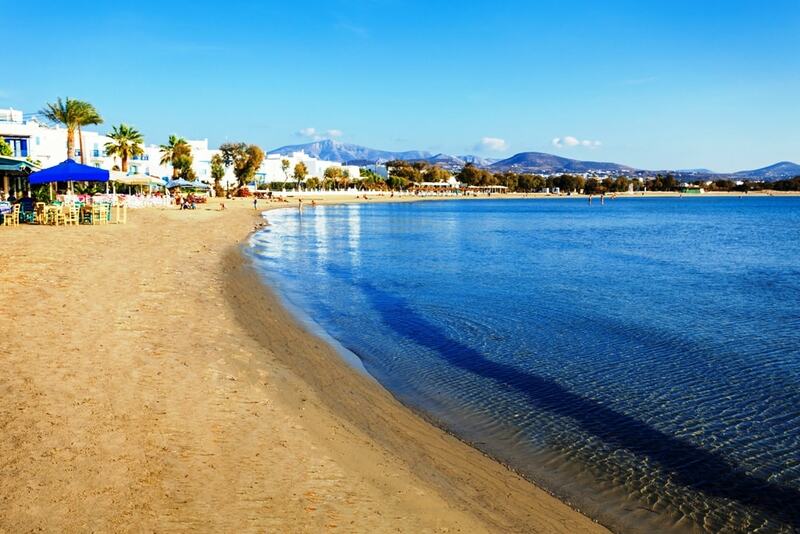 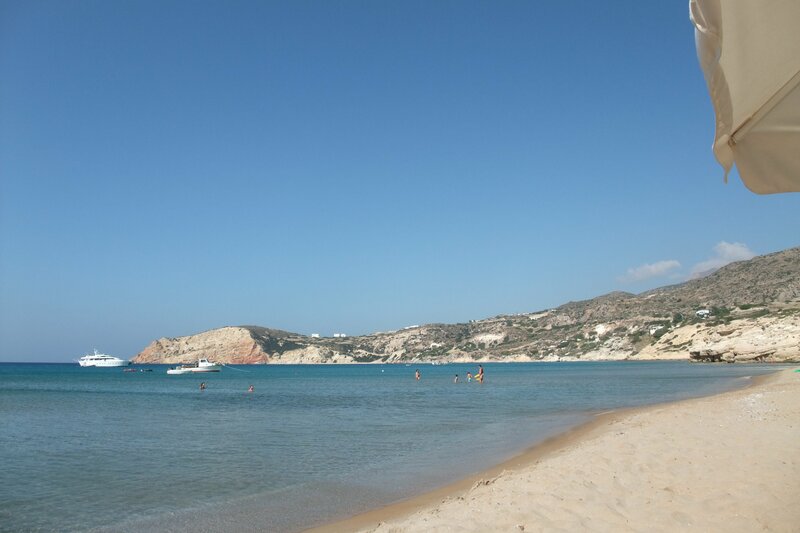 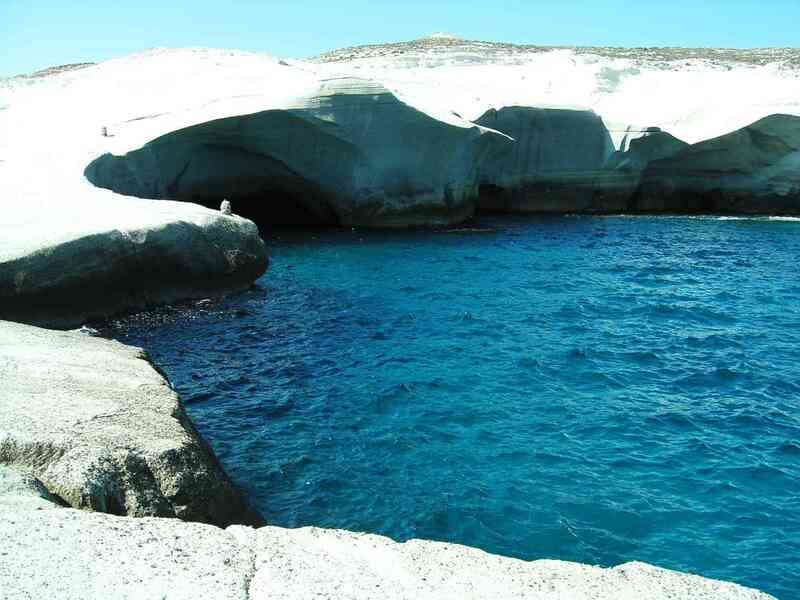 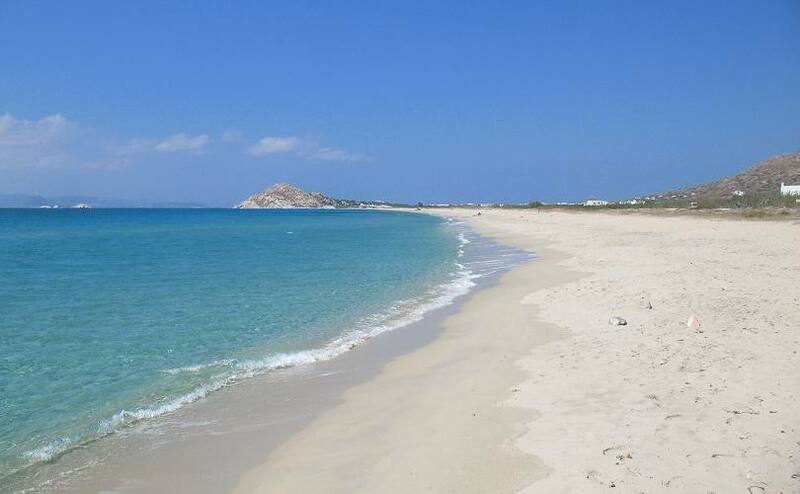 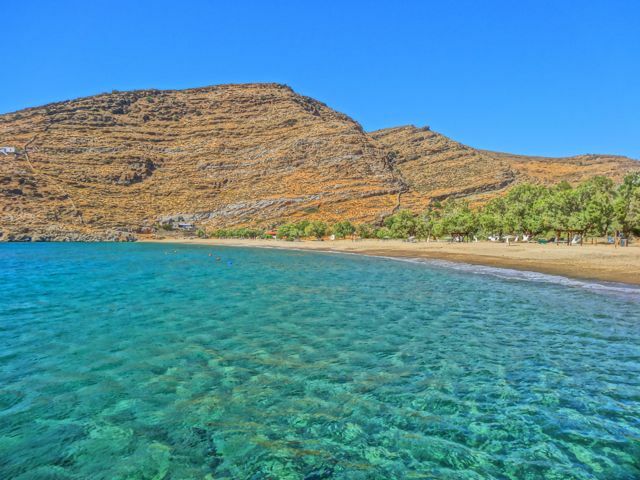 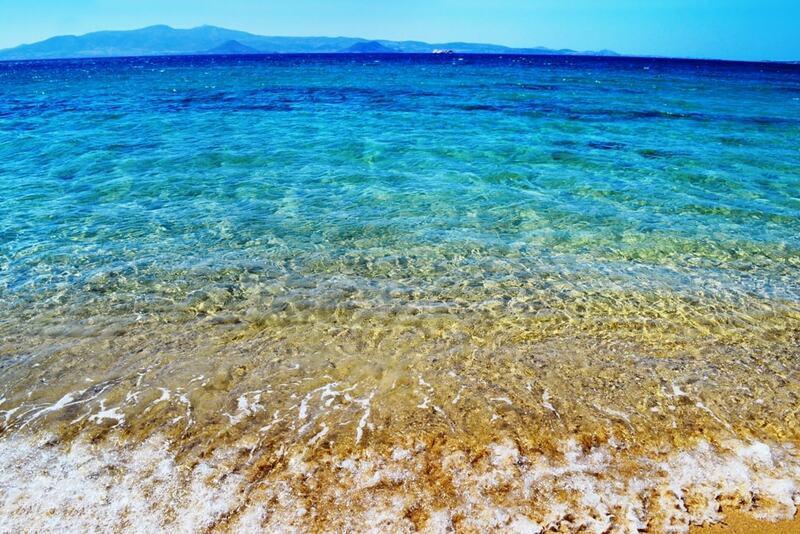 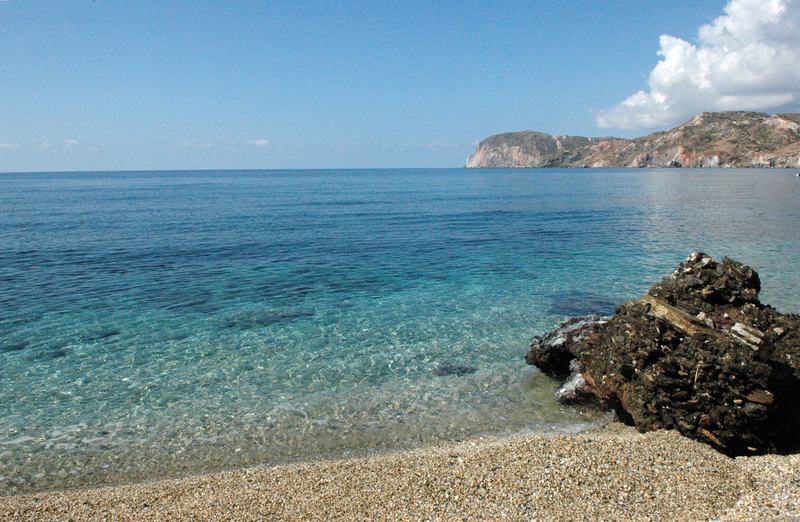 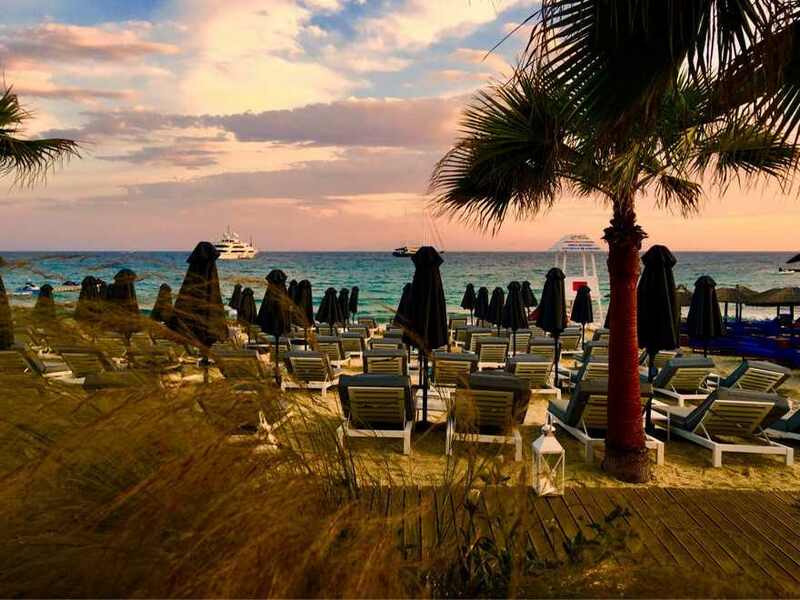 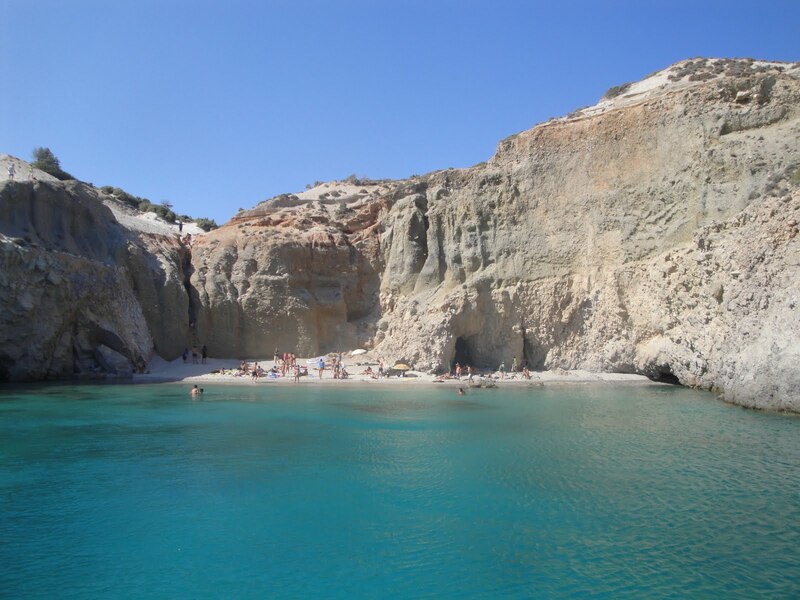 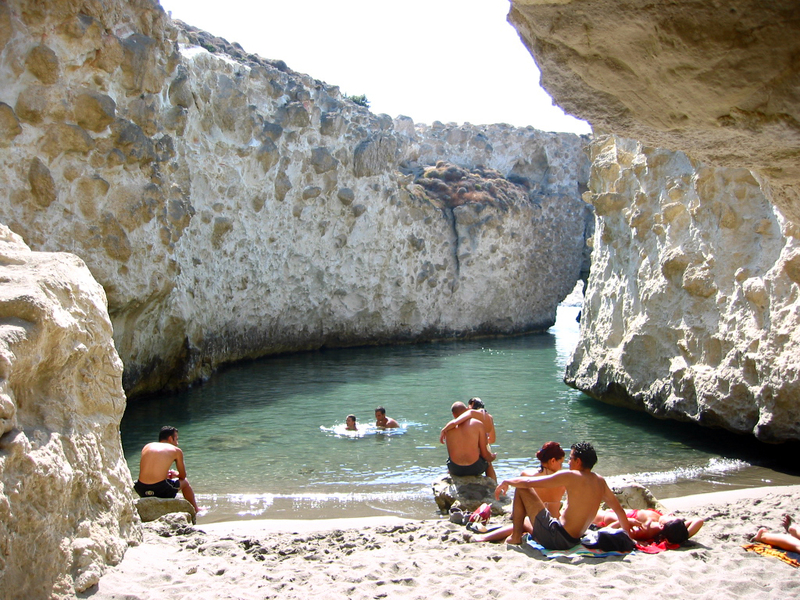 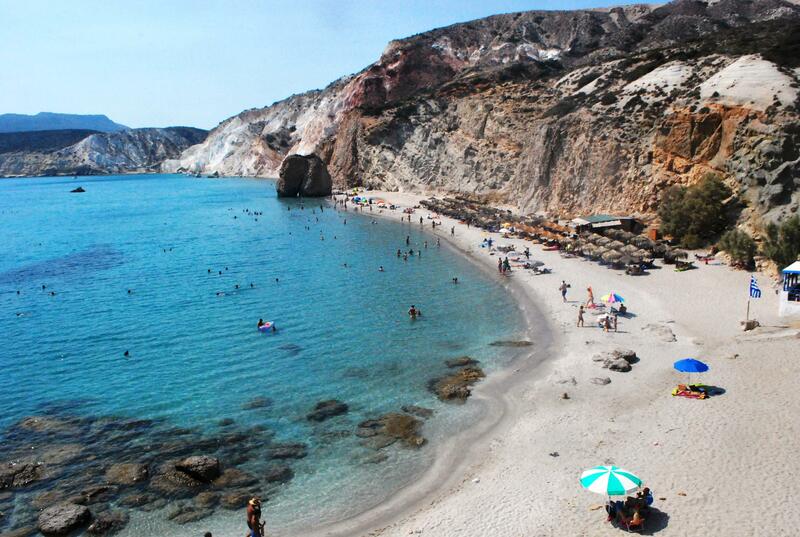 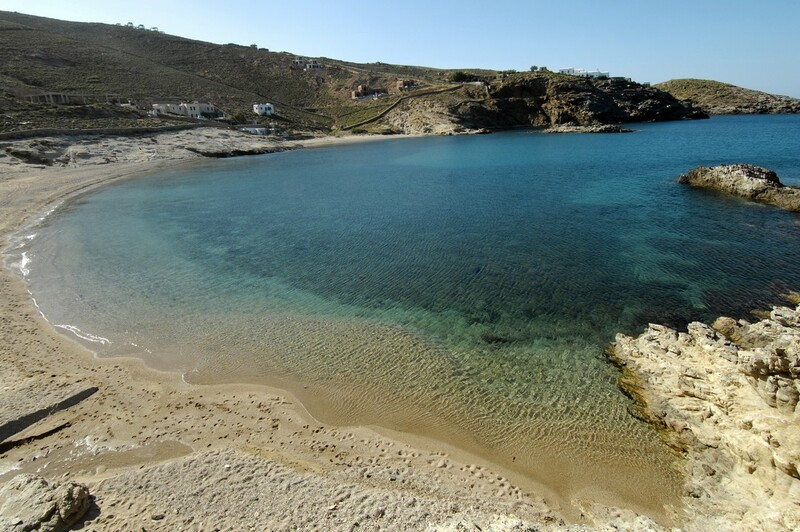 Mersini is an amazing beach for really quiet relaxation and unforgettable swimming. 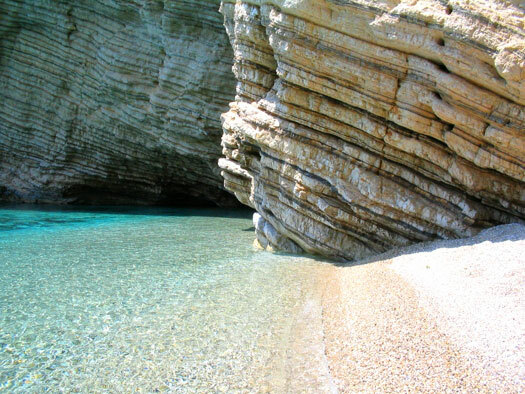 The beach itself is split up in two smaller ones by large rocks which you can actually bypass even barefoot. 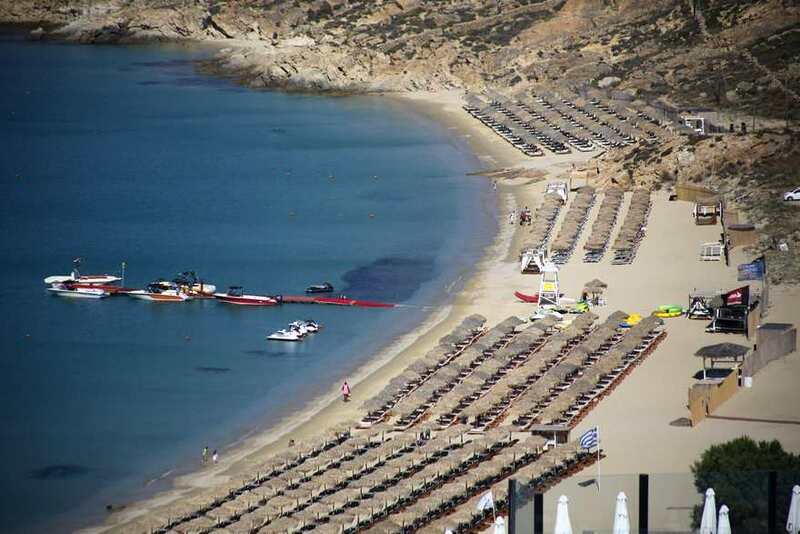 A bit further there is also a surprise for those who like searching.. 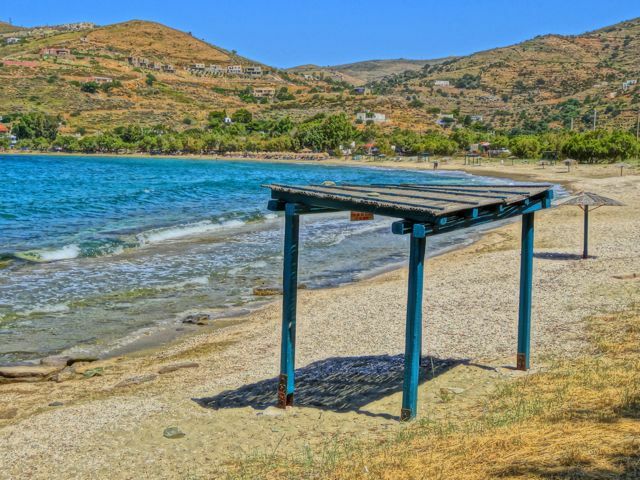 But you will need strong legs and good shoes! 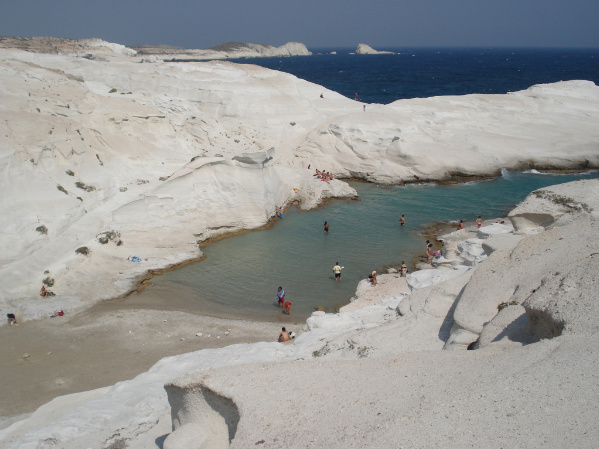 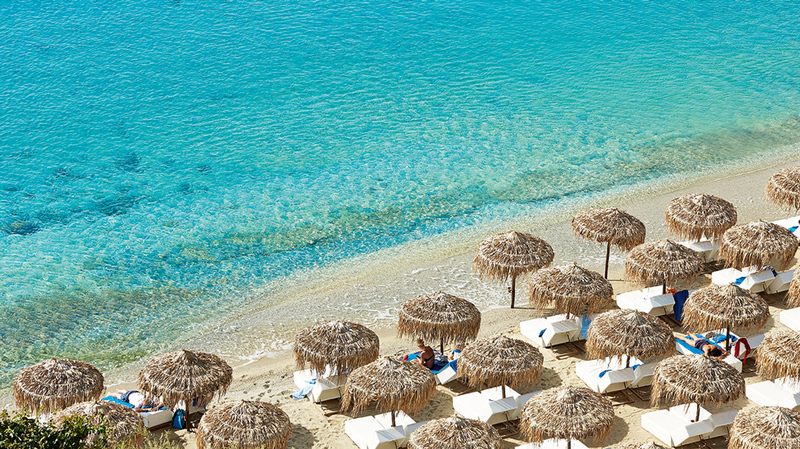 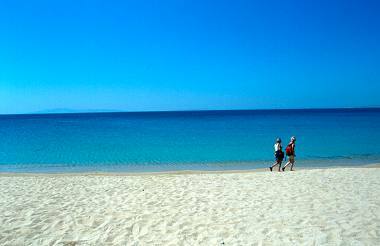 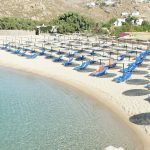 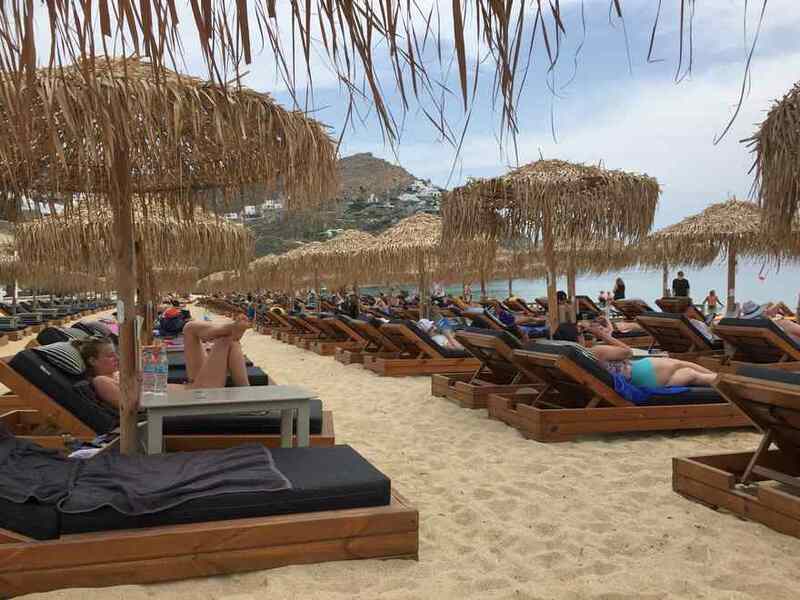 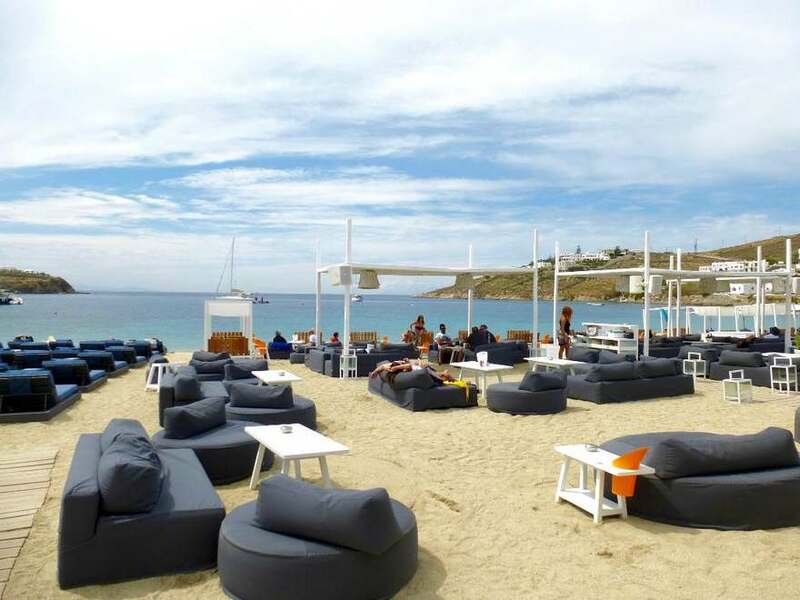 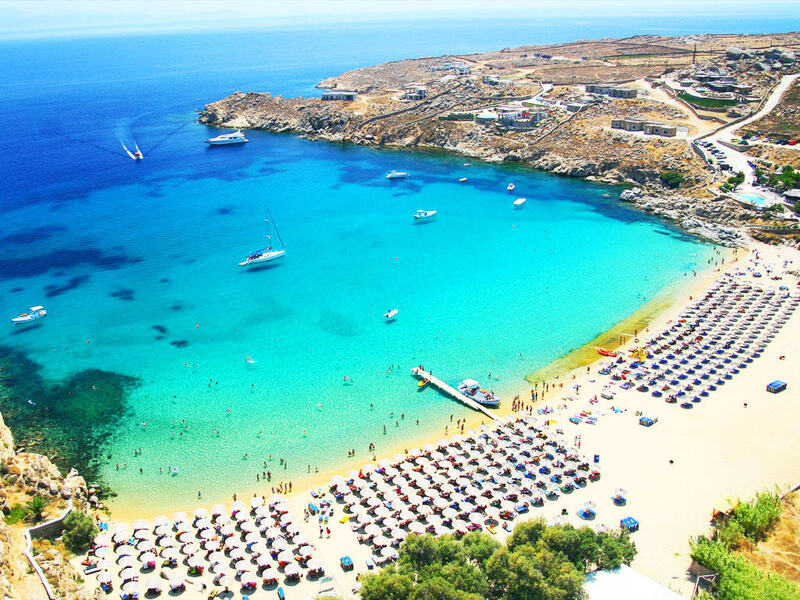 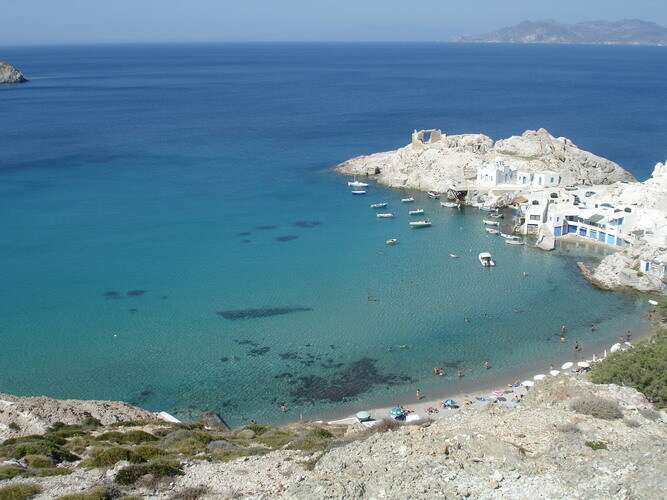 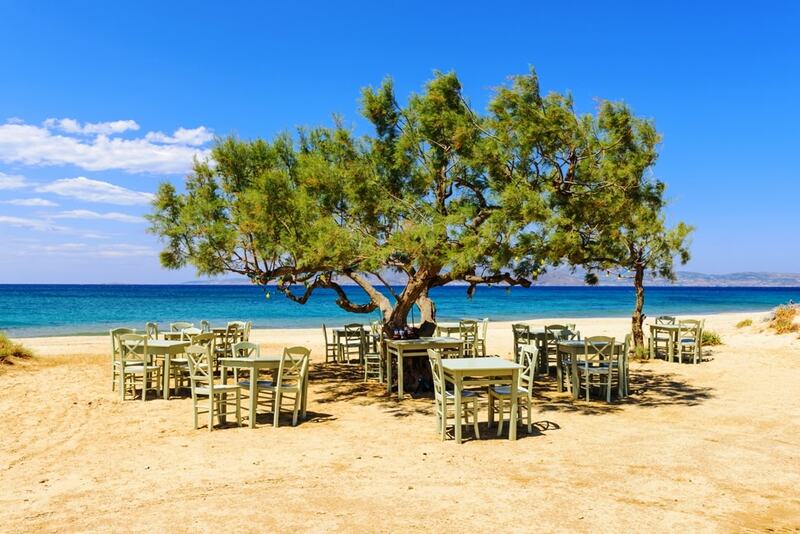 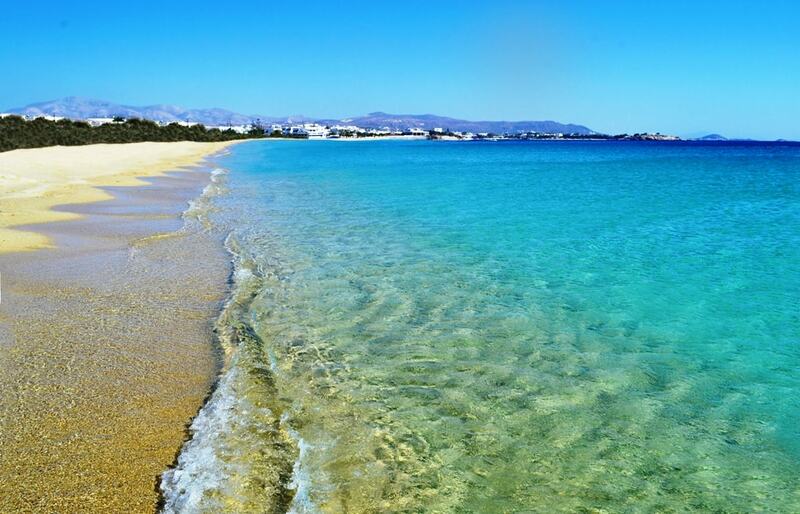 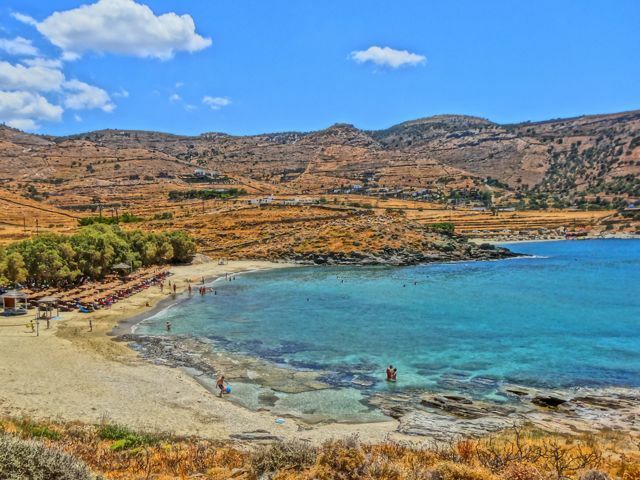 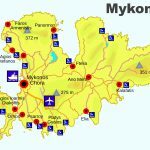 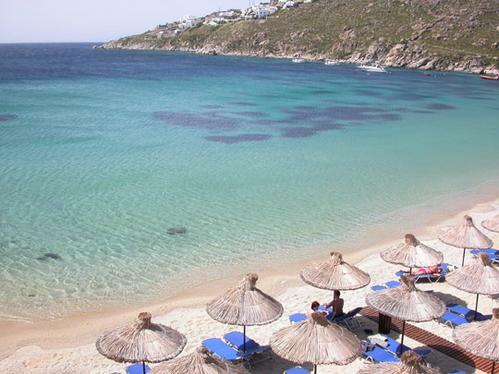 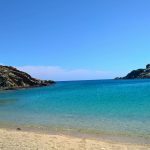 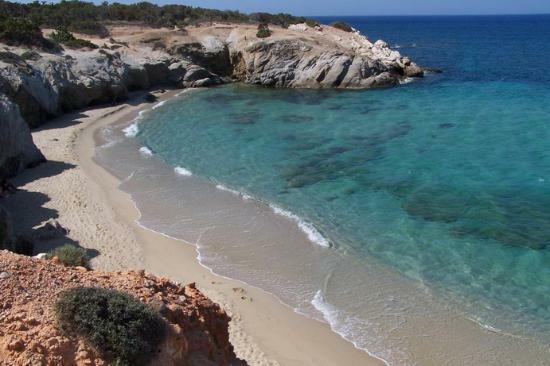 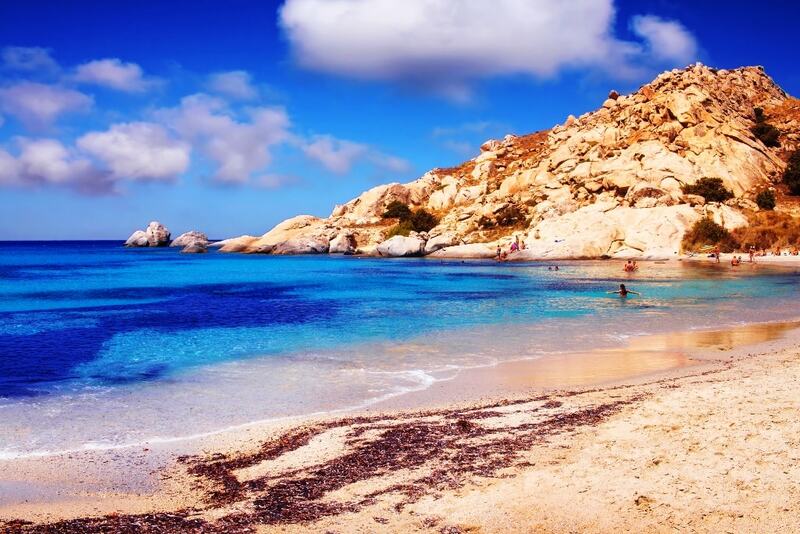 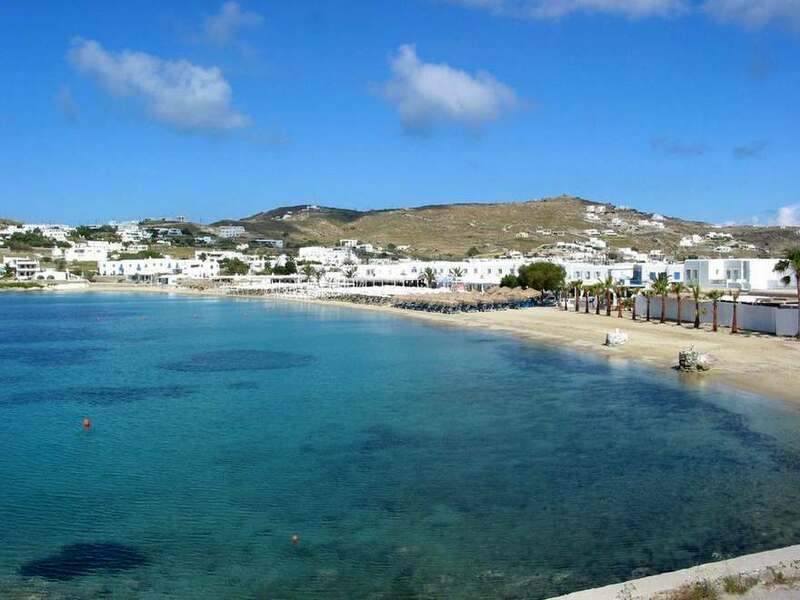 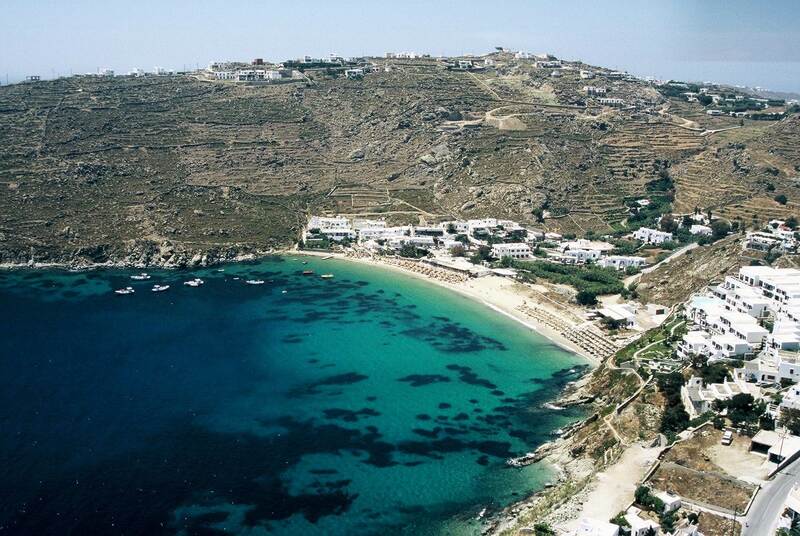 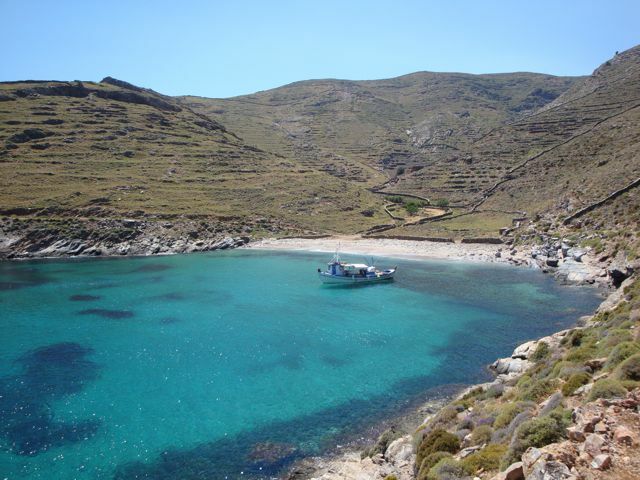 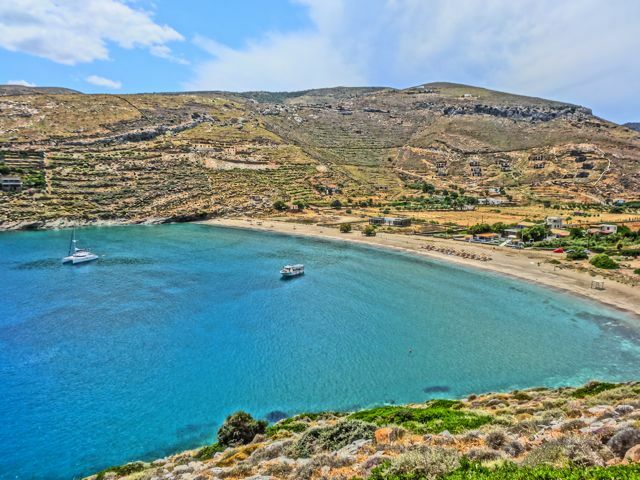 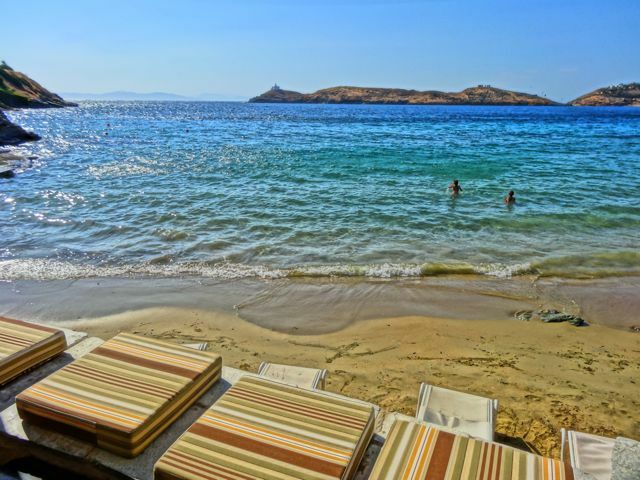 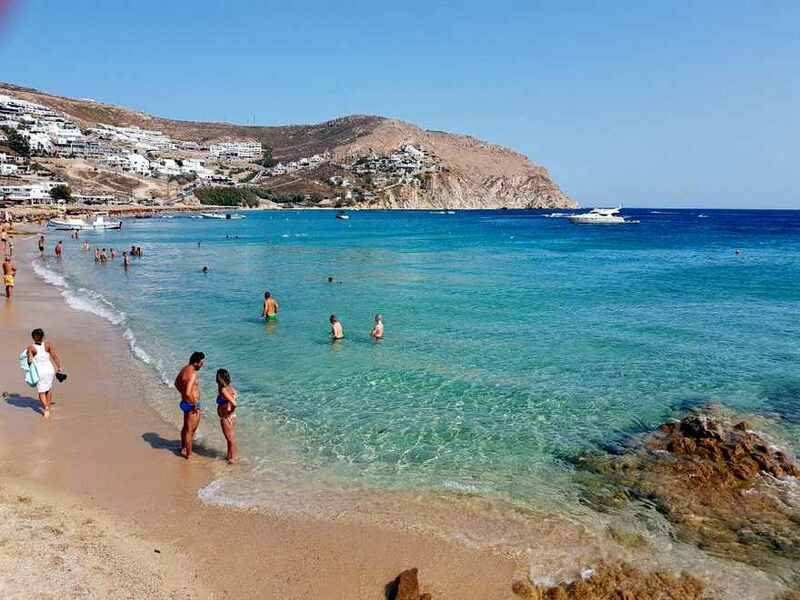 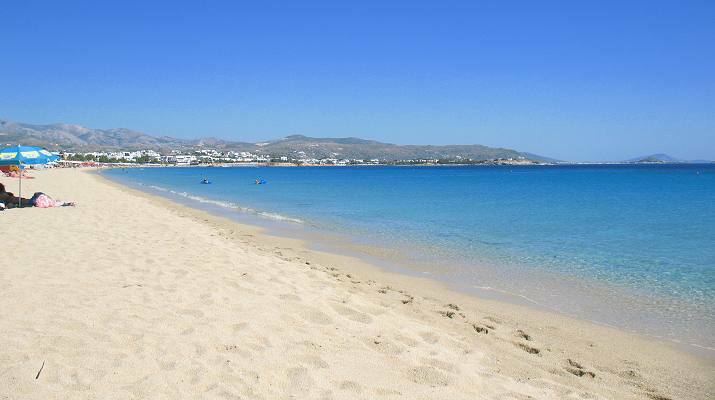 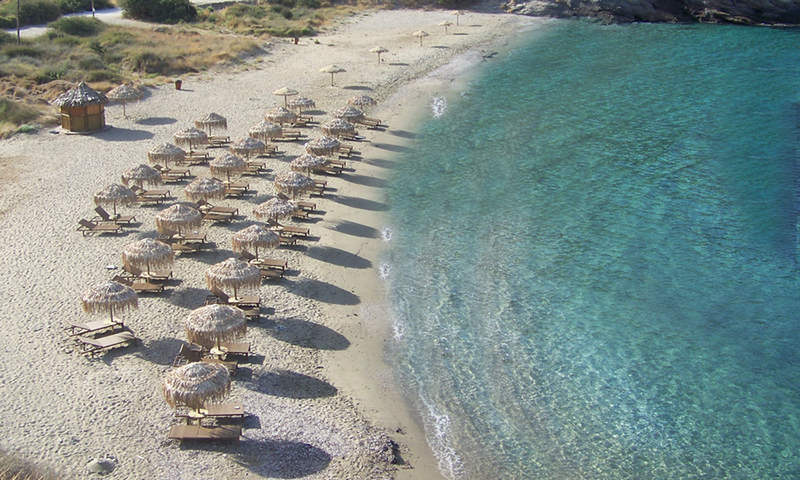 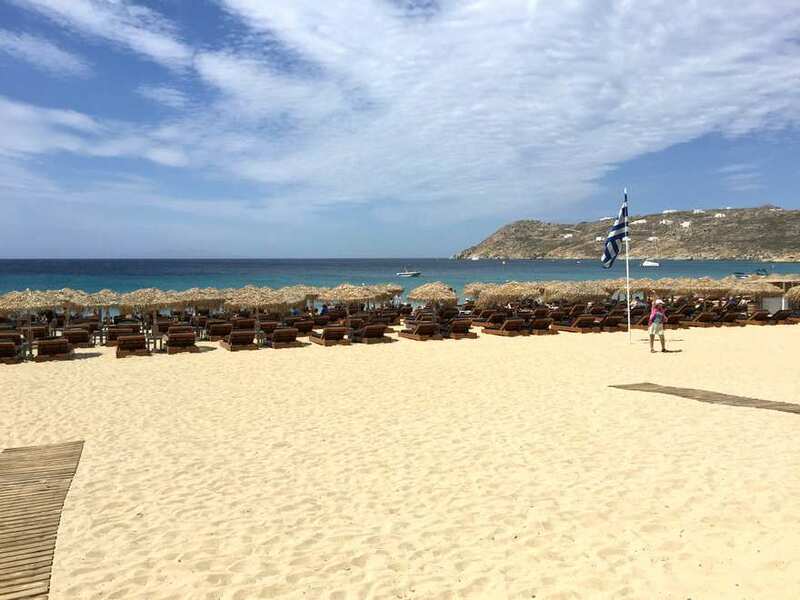 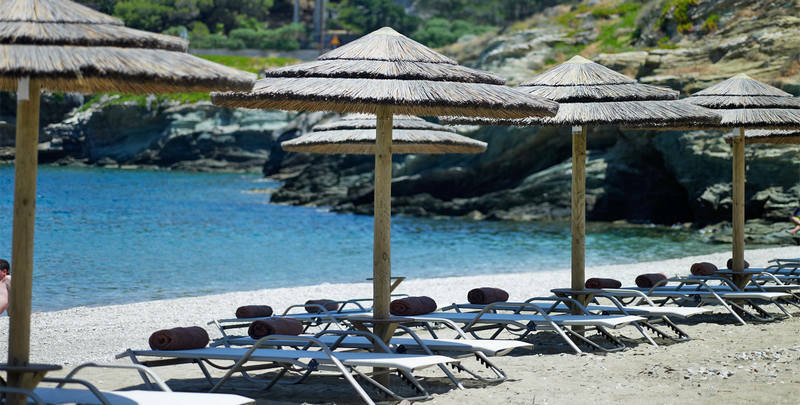 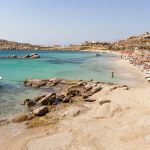 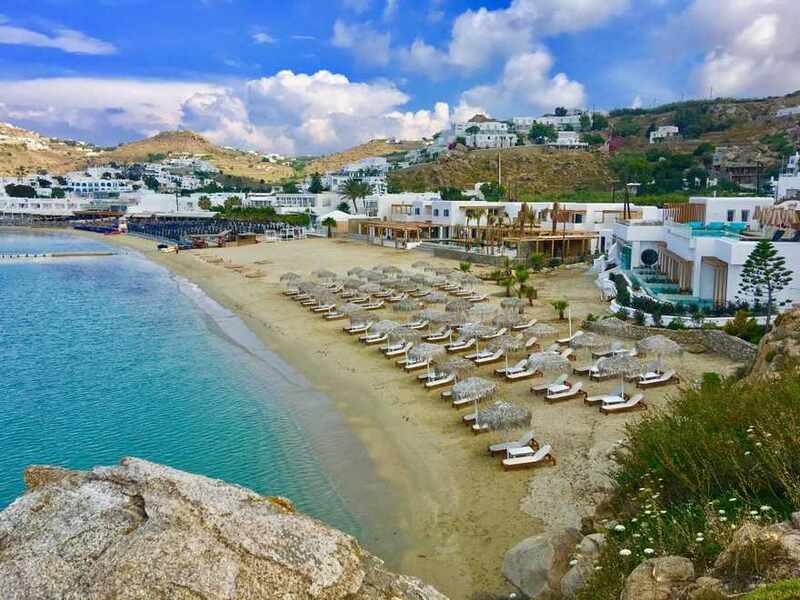 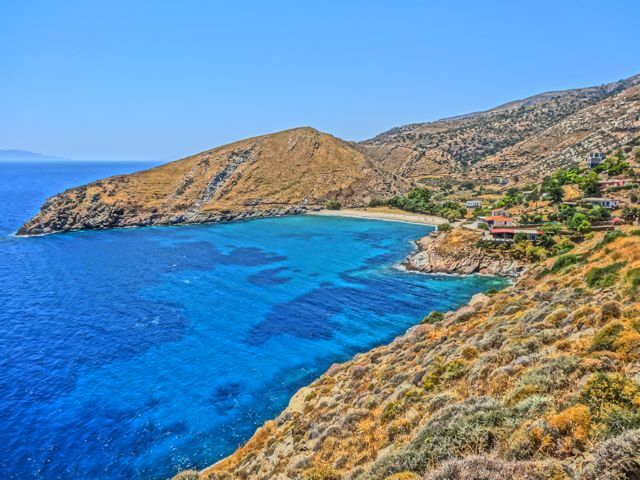 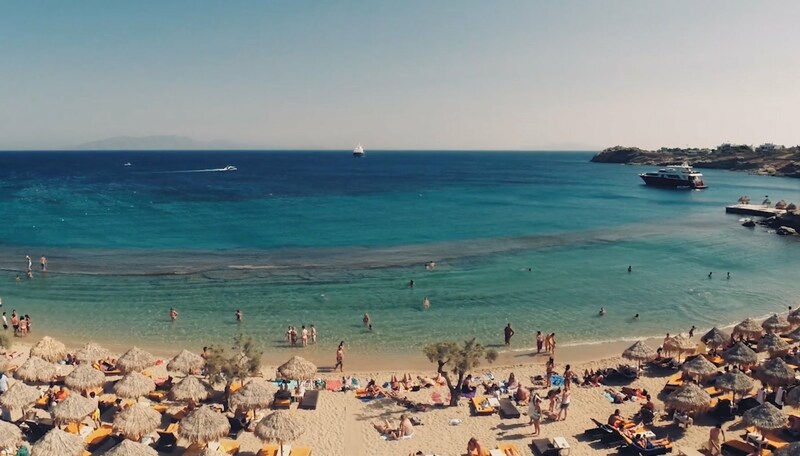 You can reach Mersini beach mainly by car or bike, the taxi costs around 20-25 euros, Mersini is located 12km north east to Mykonos town. 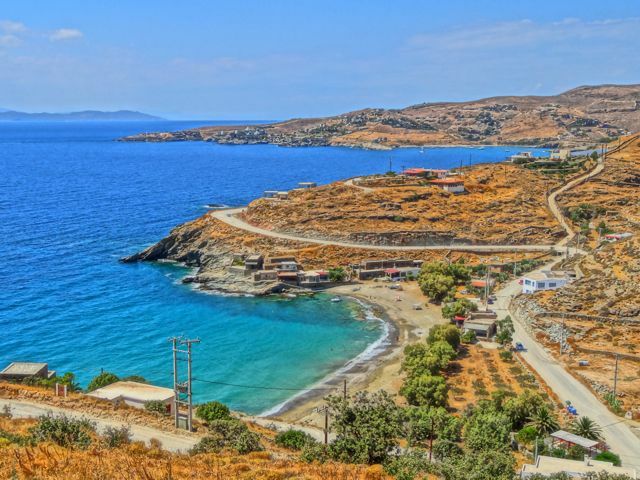 If you are driving you will follow the signs to Foko beach. 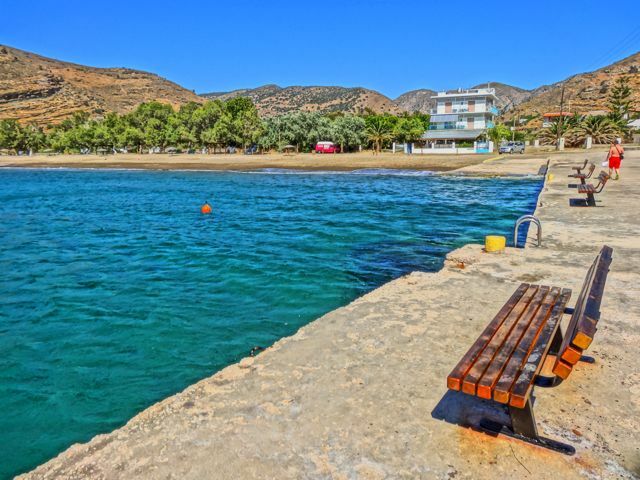 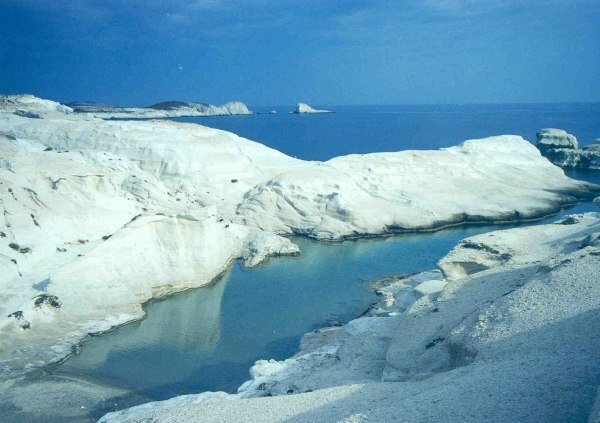 After you passed the Foko beach you will follow the road on your left hand side which is almost 1km until Mersini beach. 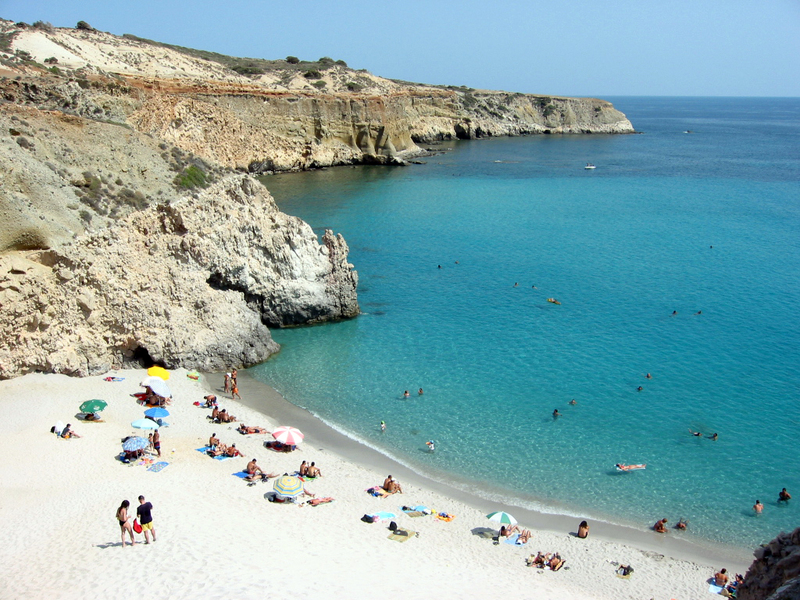 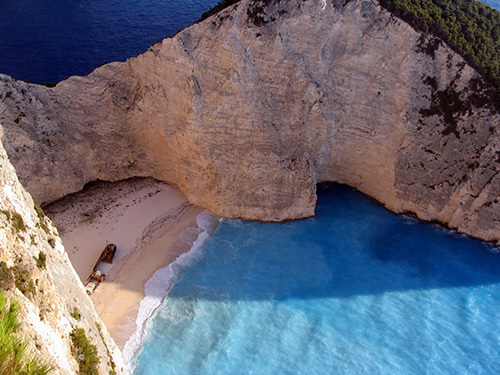 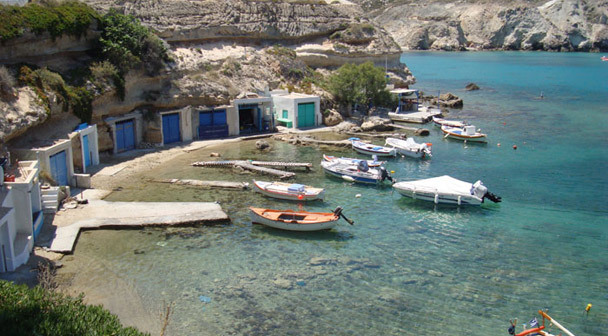 Where is Mersini Beach Located?